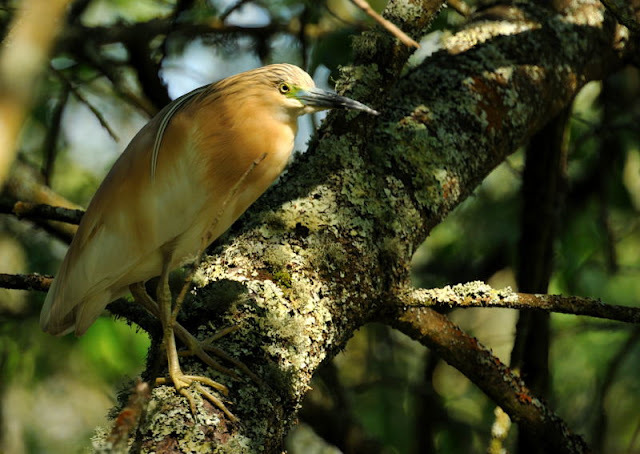 Cornwall's seventh Squacco Heron was found on Sat 22nd May by Bob Davey at Snowlands Fishponds at Par. The previous record was in 2004 at Gorran Haven and all seven records of the modern era have occurred in Spring. (There is an old record from 1907). Given how close this individual was, I found it extremely difficult to photo. The sun was exceptionally strong and guaging exposure was a real challenge. I will have another look tomorrow at a different time of the day and in a different light. The first image is one of the best i've seen on this blog and certainly the best of this particular individual. Cracking shot chief. Great shots. I third that - the first one is a cracker. Can't believe it had two fish in that strike! Agree with the previous comments - shot #1 is superb! 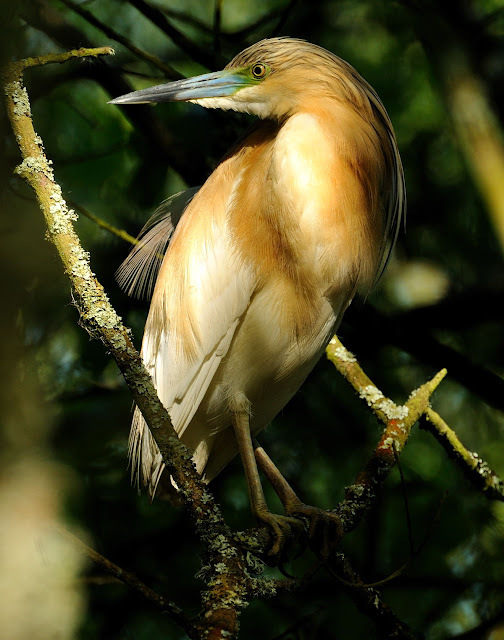 I think everyones comments says it all Steve,Stunning shots of a stunning bird. Superb shots,the first is top class the last is greedy , two fish at a time!! Stunning images Steve. The first one is absolutely sublime. Agreed all good but that first shot does the bird every bit of justice and more! Oh my - That first photo is just fantastic. Thank you for sharing.